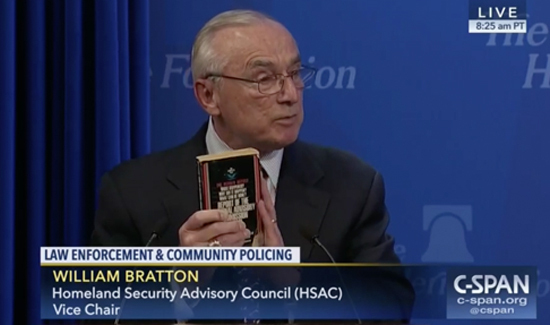 Earlier today, former New York City Police Commissioner William Bratton and other law enforcement professionals talked about community policing at The Heritage Foundation, in Washington, D.C. They discussed the challenges and successes of police departments in New York City, Chicago, Los Angeles, and other major cities. Other topics addressed included data collection by police departments, the use of body cameras, and law enforcement policies of the Obama and Trump administrations. CLICK HERE to watch the entire speech. Who Will Pay for New Contract?